For those that are interested in living in a gated community, one that is also a golfing community, Mediterra in Naples might be exactly what you are looking for. It is in Southwest Florida, a luxury golf community that is perfect for people that would like to purchase beautiful homes and condominiums. The prices for homes in this area are wide-ranging. You could start with a 3000 square-foot home, with three bedrooms and bathrooms for about $600,000. 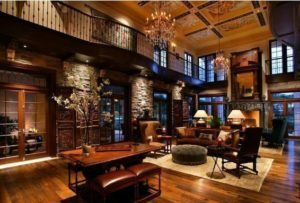 However, if you are looking for something that is much more exotic, there are four bedrooms five bath homes at about 5500 ft.² at the cost of $2.5 million. What is beneficial about living here is that you have access to 36 holes, golf courses designed by Tom Fazio. There are only 450 people that can take part in this membership. Here is an overview of what you can expect if you become a member of the Mediterra Naples country club. There are many things that you get with your membership to this beautiful golf community. You will find restaurants, lounges, and wellness centers. The clubhouse itself has 25,000 ft.², based upon a Tuscany appearance, with a beautiful view when you get to the 18th green. It is considered to be a five-star private country club community and has been the winner of many awards. It is designed for people that are affluent; that can afford to take part in not only the golf course and amenities but who can live at a place that is so exquisite and beautiful. If you have been interested in finally making the transition from a regular house to a country club setting where you can play golf every day, you will certainly want to consider all of the condominiums in homes that are available at Mediterra. If you want to find homes and condominiums that are at this location, you should consider working with a realtor that focuses on this particular golf community. It is located just south of Bonita Beach Road, just a short drive to the Gulf of Mexico. 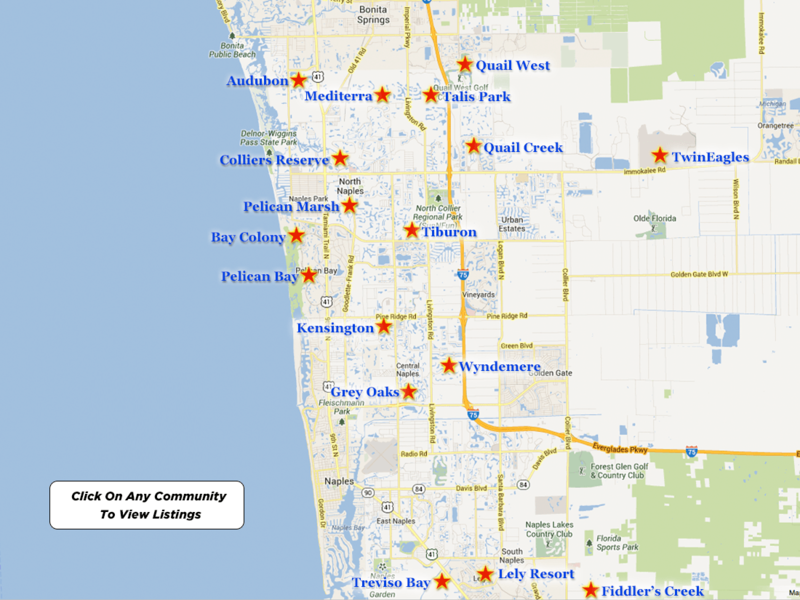 If you have always wanted to have a place that is in North Naples, this would be a good place to start. As mentioned before, the memberships are limited, but there are always homes available that can be affordable for people of different socioeconomic backgrounds. Most of the realtors that offer these homes are well-known. They have websites, and they can showcase the different individuals that they have worked with. You can talk to them in person, learning more about this beautiful golf club with homes that are exquisite. They can work with you, and the seller, trying to find some common middle ground. They will do their best to make sure that both of you are happy with the final decision. They will be able to feel confident that they got the best price, whereas you will be able to move into The Club at Mediterra. Part of the allure other than the golf courses are the many amenities that you can take advantage of. They have a top rated tennis program, and you can also get access to the spa with sauna. There is an outdoor heated pool, and there are classes given every day on health and nutrition, helping you to stay healthy and active. The community itself consists of people that are friendly, individuals that are likely as successful as you. You will be right at home in this city which seems to have been designed with Greek or Mediterranean architecture in mind, something that will appeal to most people. If you are lucky enough to get in with the membership, and also purchase a home at this location, you will get access to this nearly 1700 acre gated community that only has about a thousand residences. There are over a thousand acres of the preserve, and you will enjoy the charm and intimacy of the design. The Mediterranean region of Europe comes to mind when you look at the architecture, homes, and even the clubhouse, a place that you will be spending quite a bit of time. From magnificent manor homes to rounded towers, you really can’t go wrong with this golf based community. There are miles of walking, and bike paths that you can take, designed in such a way that you may believe that they modeled it after a Tuscan I Italian city. Find out more information about this country club in Naples that so many people enjoy. The homes for sale in Mediterra may be exactly what you have been looking for and is a destination that you will be proud to call your own.